New Players Collect 45 Free Spins On 'Kung Fu Rooster' Video Slot At Mega 7's Online Casino! 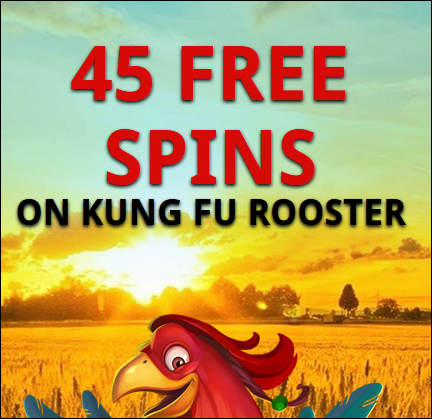 45 Free Spins on the new video Slot 'Kung Fu Rooster'! I did sign up through your link and did verify my e-mail adress, but no free spins at the Kung Fu Rooster-slot..